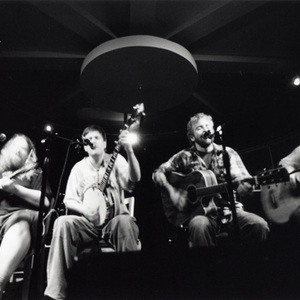 Trampled By Turtles (TBT) is an indie folk band from Duluth, Minnesota. The group is most famous for both its fast-paced songs and plaintive ballads. Their high-energy concerts have attracted an ever-growing, dedicated fan following. The band members have referenced inspirations such as Townes Van Zandt, Bob Dylan, Neil Young, and Ralph Stanley. Their fifth release, Palomino, has maintained a position in the Top 10 on the Billboard bluegrass charts for 52 straight weeks. Their music has been featured in TV shows including Deadliest Catch and Squidbillies. Their newest album, Stars and Satellites, was released on April 10, 2012.